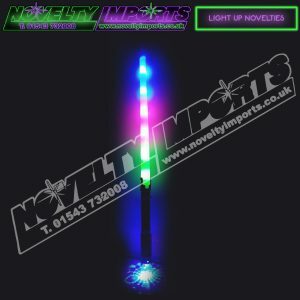 Just arrived and will be a popular dark night line. 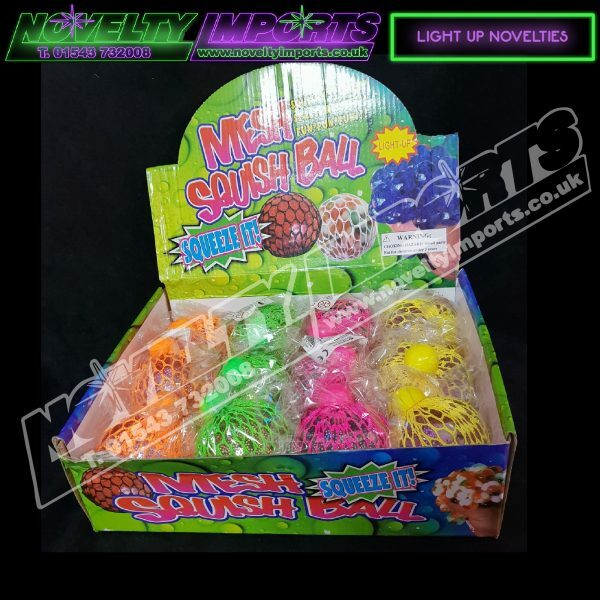 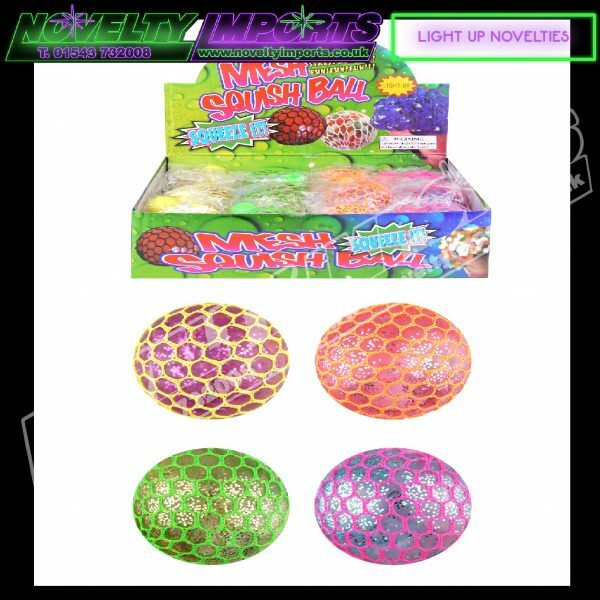 Following on from the amazing sucess of the squishy mesh balls, this is the all ne flashing led version. 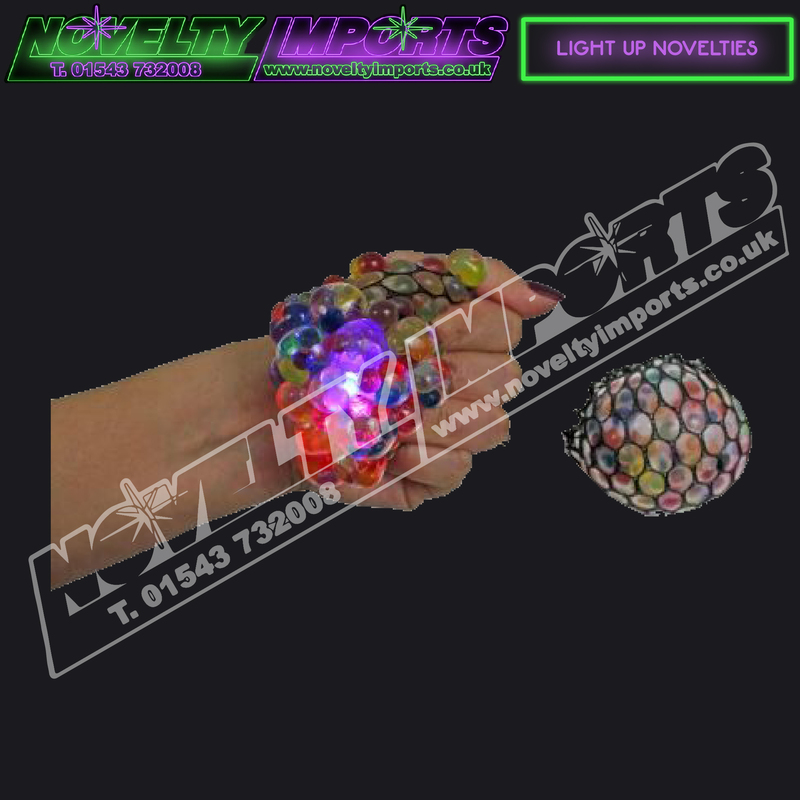 A BIG 7cm sized ball filled with glitter flashing beads in a squeeze squishy outing. Kids and adults alike will go crazy for this hard to put down stress styled toy. 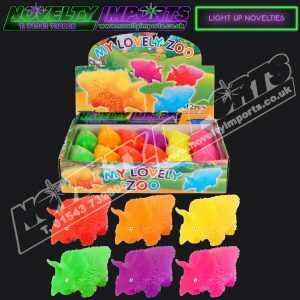 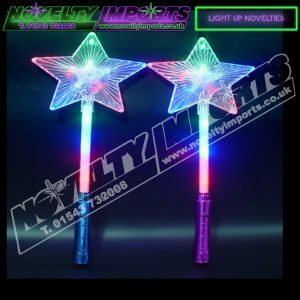 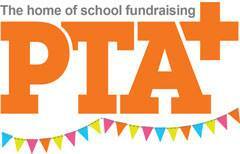 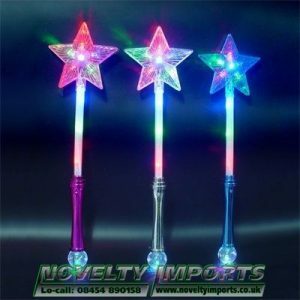 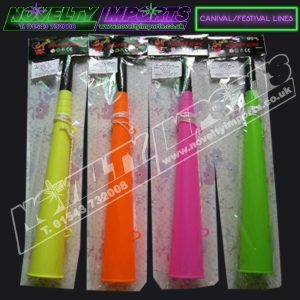 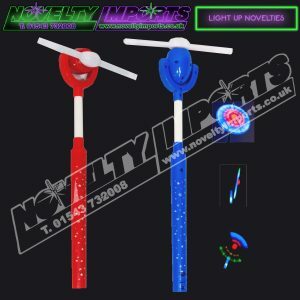 Ideal for school and charity fundraising events or as gifts,prizes and glow gift shops. 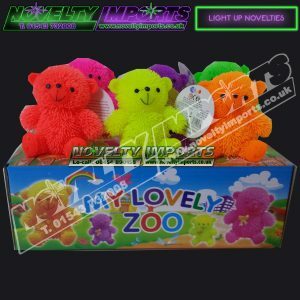 12/pc inner display box. 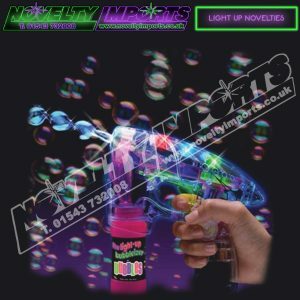 BE QUICK LTD STOCK….